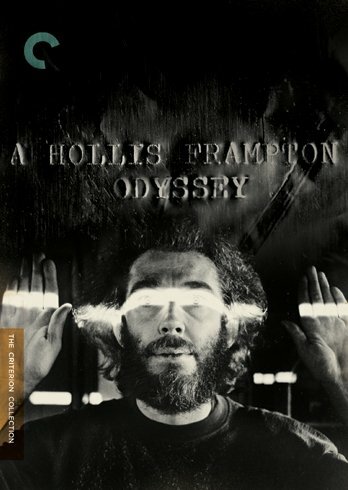 Icon of the American avant-garde Hollis Frampton made rigorous, audacious, brainy, and downright thrilling films, leaving behind a body of work that remains unparalleled. 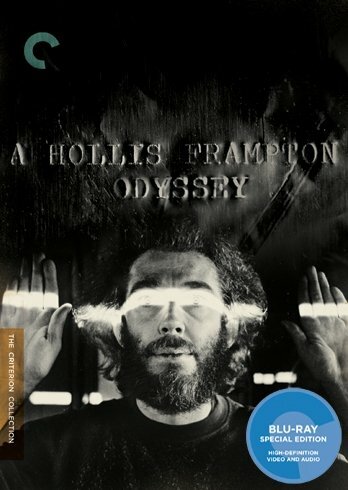 In the 1960s, having started out as a poet and photographer, Frampton became fascinated with the possibilities of 16 mm filmmaking. 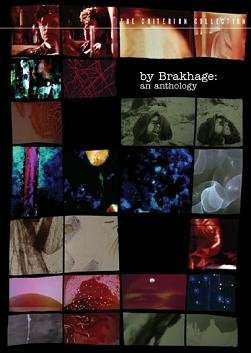 Criterion is proud to present 26 masterworks by Stan Brakhage in high-definition digital transfers made from newly minted film elements. 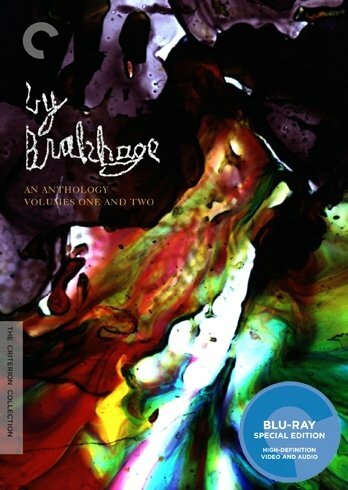 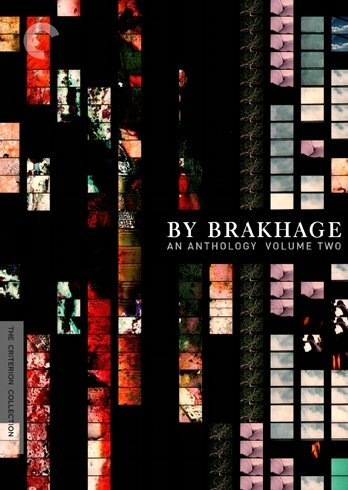 For the first time on DVD, viewers will be able to look at Brakhage’s meticulously crafted frames one by one.